Carlsbad is home to some of San Diego’s most well-known shopping destinations in the county. 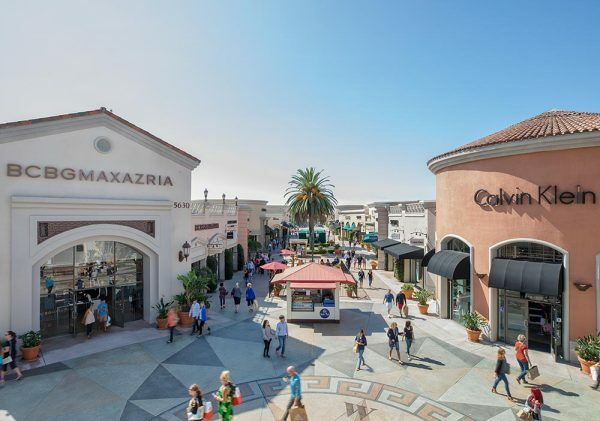 In addition to boutique shops and department stores, Carlsbad shopping locations are home to restaurants, family events, and outdoor activities that make shopping more than just an exercise in spending money. As Thanksgiving approaches, avid shoppers are looking beyond the turkey and mashed potatoes and focusing on the holiday after the holiday – Black Friday. Big ticket items and things nobody knew they ever needed are all on sale, and anyone looking to get ahead of the holiday rush can save time, energy, and savings by cashing in on Black Friday deals. 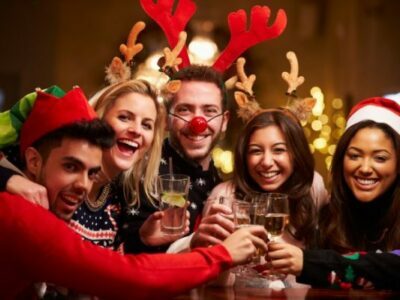 If you are one of the go-getters who want to beat the crowds, here is a list of the best discounts and cheer that Carlsbad has to offer this holiday season. 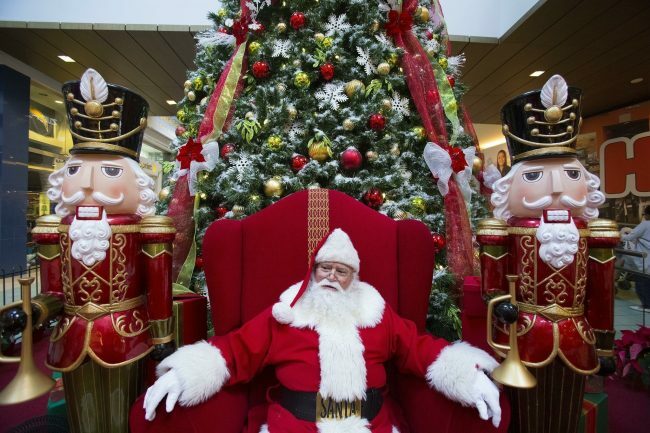 The Outlets have a host of deals in motion for shoppers who want to hit the ground running. With day-to-day savings of 25-65% on merchandise from over 90 designer and outlet stores, the holiday savings are a rare chance to get top tier merchandise at an even smaller portion of the price. This year, Tommy Hilfiger is advertising sales of 50% off of everything in the store through 10 a.m. on Friday. On top of that, there is an additional promotional code that will give shoppers 25% off of purchases in excess of $200 in-store. Whether you’re looking for clothing, outerwear, or shoes and accessories, Tommy Hilfiger is a leading lifestyle brand with superior styling recognition. If you’re on the lookout for new luggage or a designer handbag, Kipling will be running a 30% discount from November 14-27 storewide. Even greater savings are being advertised at Havaianas, boasting 60% savings from November 22-26. 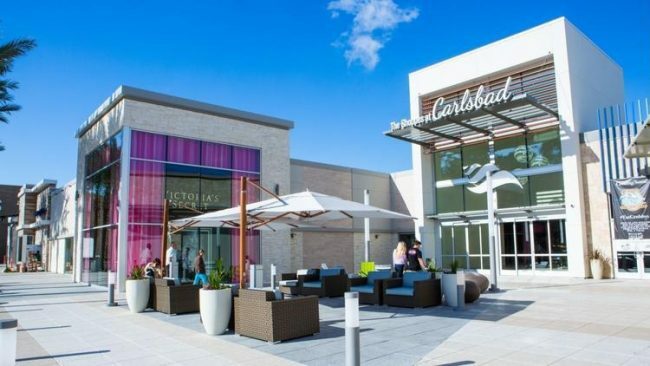 With Santa’s arrival and Tree Lighting right around the corner, be sure to make the Carlsbad Premium Outlets one of your first stops this Black Friday. Ongoing deals will turn holiday shopping from an obligation to an adventure. 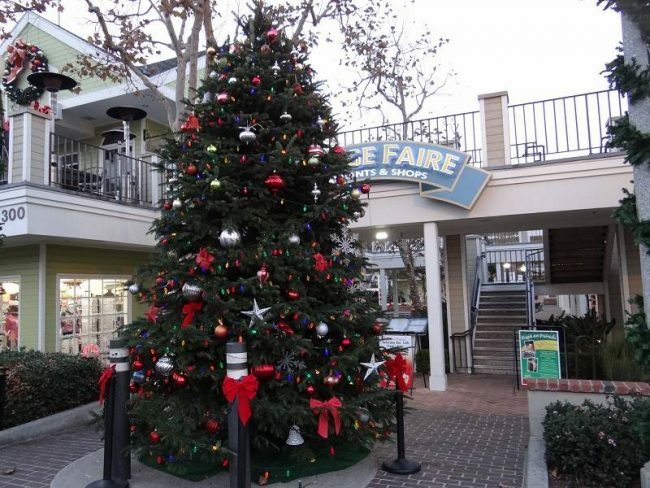 This year, The Shoppes at Carlsbad are hosting many chances for guests to cash in on holiday deals. Macy’s is teasing a Black Friday Sneak Peek sale that will start online and in stores on Wednesday, November 21st and continue through Friday, November 23rd. For stir crazy shoppers who aren’t fully invested in the Thanksgiving feasts, the Shoppes are starting their own Thanksgiving tradition by opening doors from 5 p.m. through midnight on Thanksgiving Day. The deals will roll into Black Friday, with the best savings available from 8 a.m. to 10 a.m. on Friday morning. 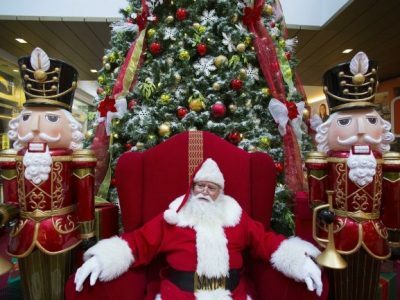 Sales at department stores, retail locations and theaters will vary. Either way, you can’t go wrong by getting ahead of the crowds and visiting the Shoppes on Thursday and Friday. The Carlsbad Village is a centralized spot for eating, shopping, and entertainment in Carlsbad. Compared to crowded malls, the one-of-a-kind local boutiques and independently owned shops are a breath of fresh air. In order to gear up for the holidays, the Village is hosting Holiday Window Decorating and Small Business Saturday. On November 24, guests can come watch as the storefronts in the Village transform into beacons of holiday spirit. Store owners will spend the day decorating their shops and visitors will get to cast a vote for the best display in the weeks that follow. In addition to window decorating, the Village will be supporting the Shop Small Movement. Business owners will be offering deals and merchants will be on site to interact with guests. Getting ready for the holidays can be overwhelming. Take the stress out of shopping by taking advantage of these deals before they’re gone.